Copen Mars III is a versatile, computerized system based on the latest Quantum Response technology works and makes the most current knowledge of quantum medicine advantage. It supports doctors and therapists in analysis and balancing, in electronic homeopathy and color tuning . Cover energetic connections and experience how physical, emotional, mental and causal blockages of your patients are solved. ​Which you install on your computer. With the help of more than 65,000 test parameters, you can test your patients fully energetically. ​Which, in addition to the device itself, has hand applicators and a starter set for the generation of globules. MARS III analyzes by means of a sample of substances and treats directly afterwards via different channels. MARS III supports you as a therapist effective in the analyze cause of a disease . Based on a sample of material (blood, hair, urine) or directly on the patient carried out a precise and comprehensive energy analysis of the patient on the basis of the Copenhagen bioresonance method. The sample is placed in the instrument input, scanned and then analyzed. On the monitor of a connected PC, you recognize immediately and clearly where the patient's energy field blocked or disturbed , and on which energy level is going on this imbalance. The result is evaluated by the therapist and discussed in the course of the medical interview. In a second step, the device applies the missing fields in the control of the patient information (potentiated preparation of the analytical signal) and treated thus immediately after the analysis. Here you are over 60,000 known rates available , you can always add to individual rates. The applied information restores the system, alleviates the discomfort and stimulates the healing process; Often a positive reaction is detected immediately after the treatment. In addition to direct, for example, organ-related balancing the patient you have the option of generating appropriate homeopathic remedy . As additional support, the system offers a therapy Color Tuning : a unique color tone module class (so to speak, the forefather of the new Super Tuning system), which combines the knowledge and experience from the energy chakra aura analysis in itself and according to the mathematical Laws of music. 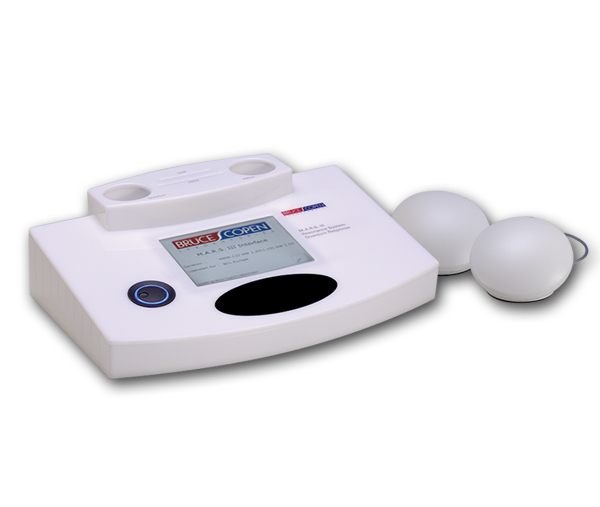 MARS III is a differential diagnosis and therapy system. With the help of over 65 000 test parameters You can patients extensively test energetically . Here, the database can be personalized with your own test substances expand. In continuous steps simulate any in no time homeopathic potencies . Since the rates system is of universal application, you can use MARS III in many different areas: in human and veterinary medicine, in the field of Psychology / Coaching in the management consultancy, agriculture, environmental technology and industry .